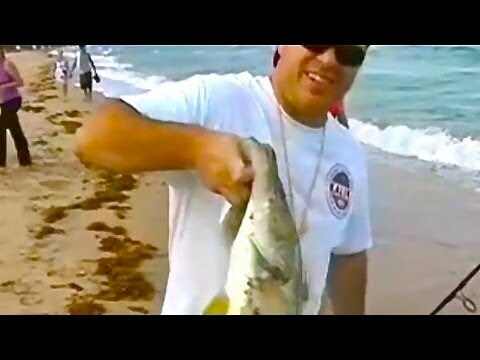 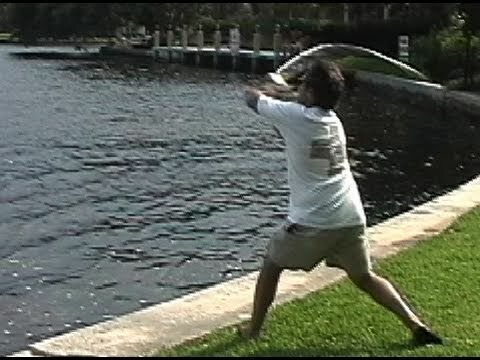 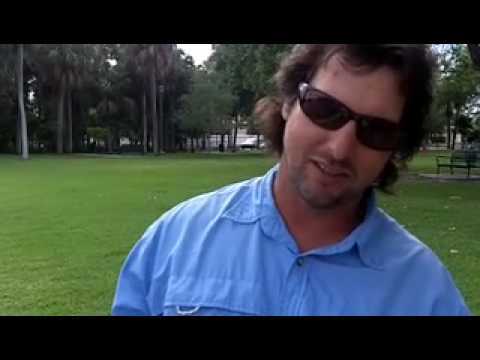 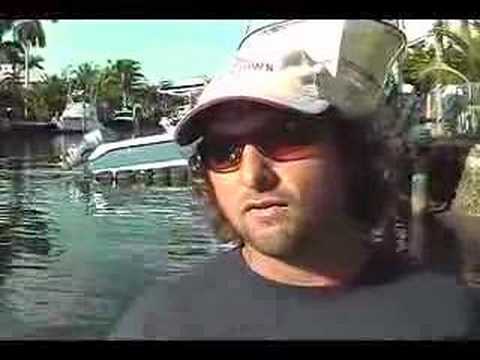 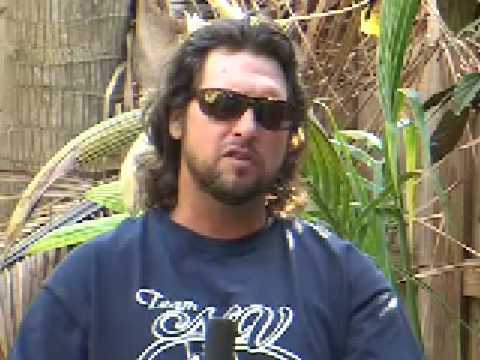 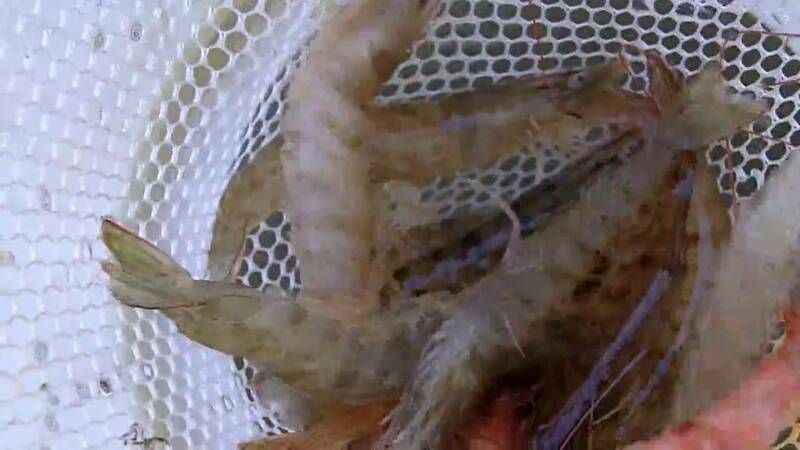 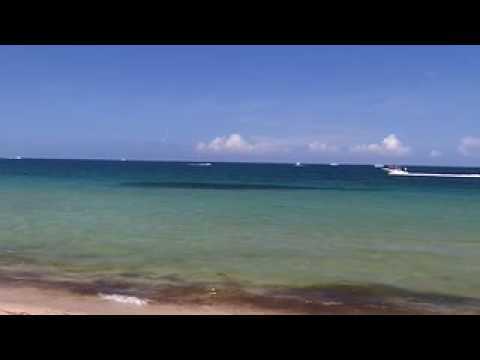 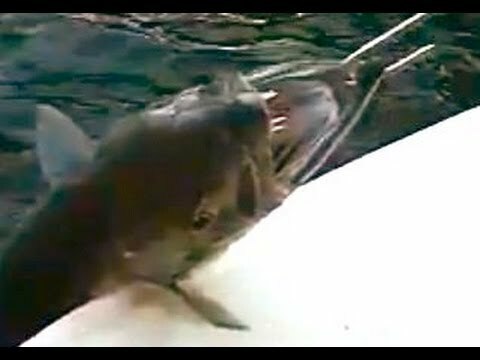 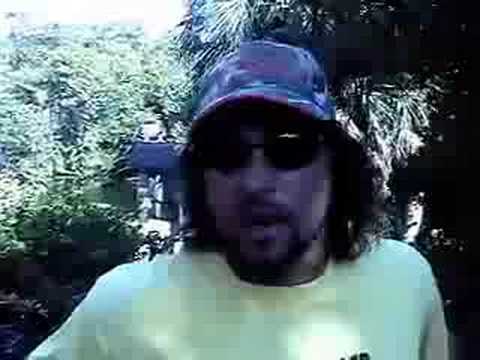 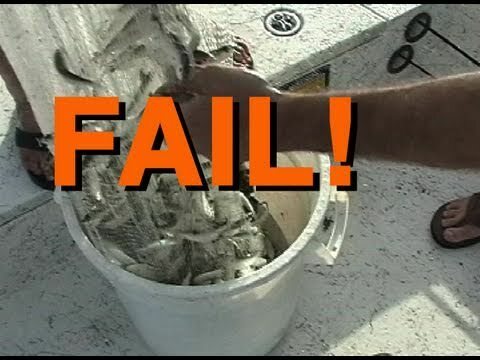 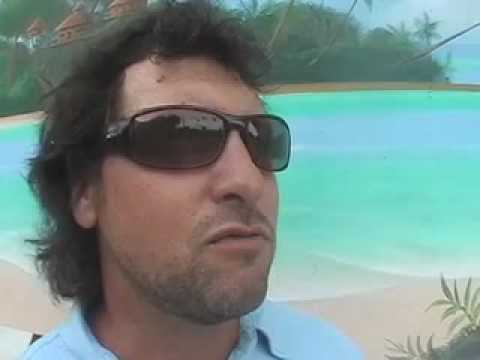 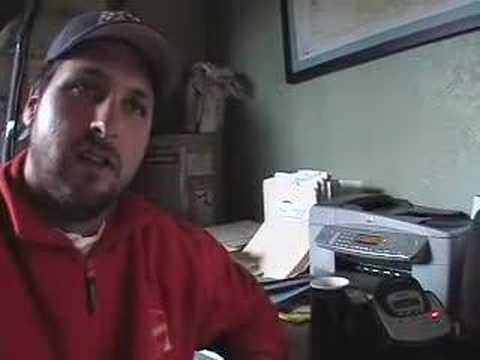 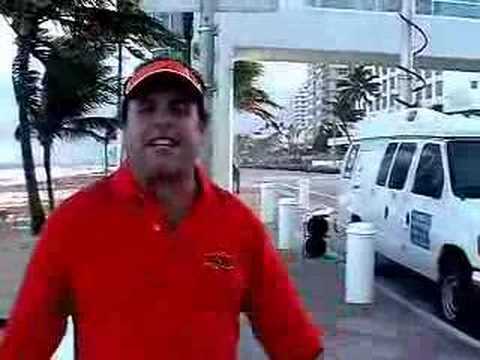 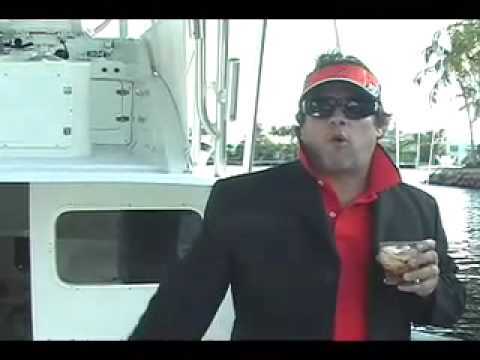 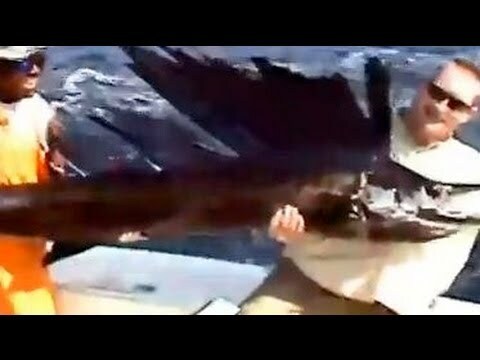 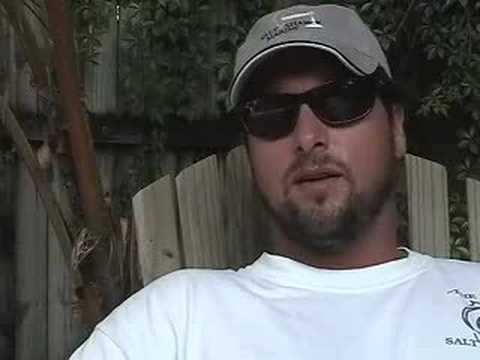 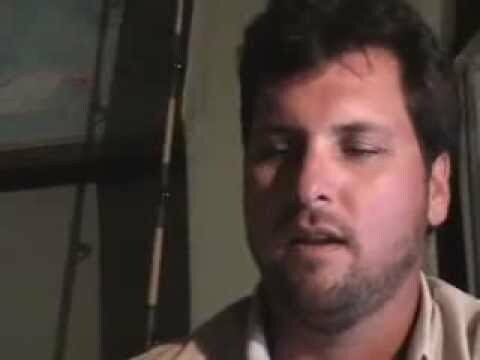 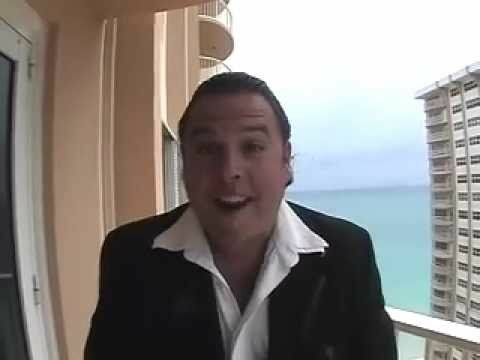 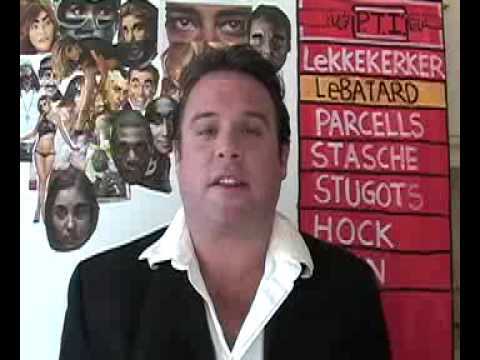 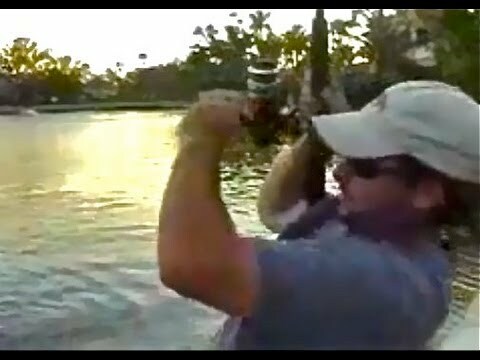 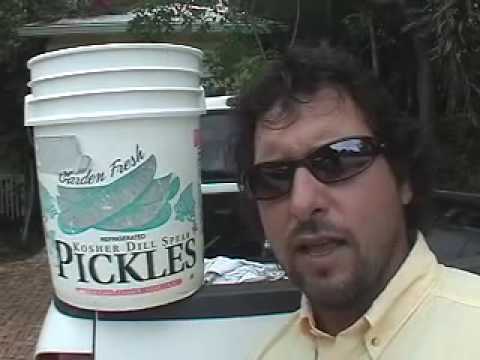 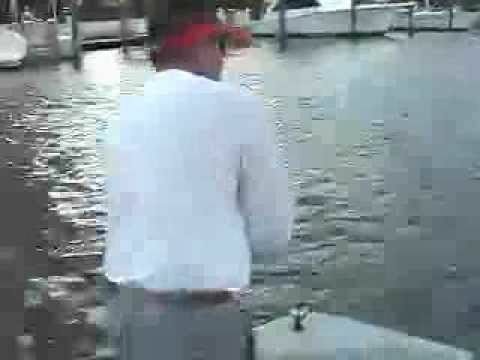 (SEASON ONE EPISODE 2) Freshwater Robs big day, homeboy gets serious congrats, but fails to get it on video. 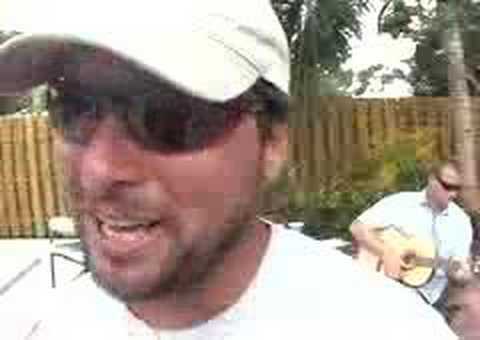 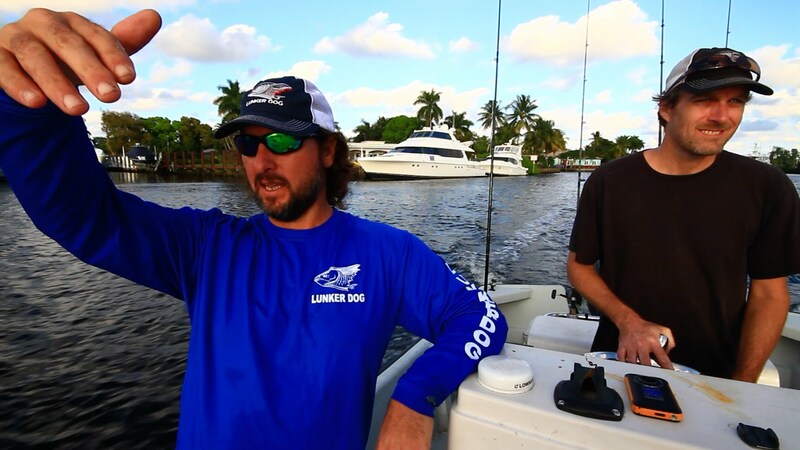 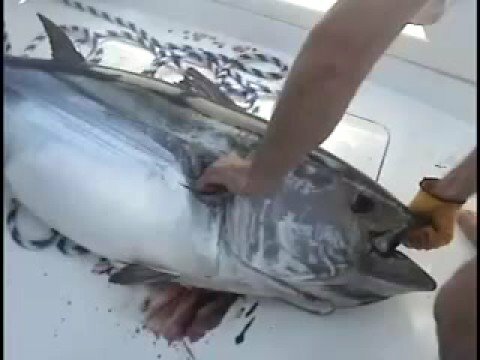 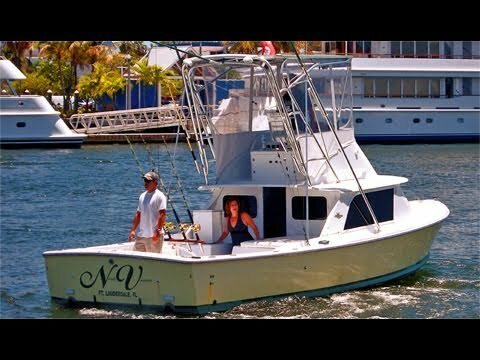 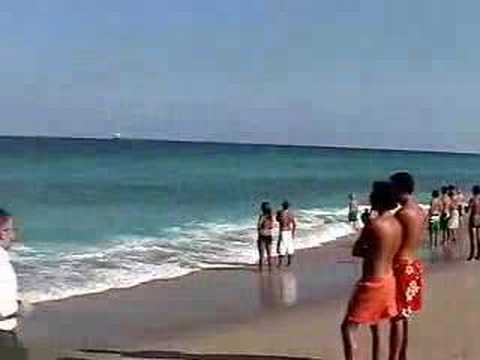 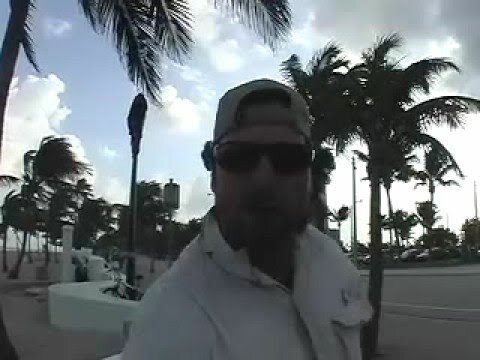 Captain Jeff gets his brother John a monster Swordfish in Fort Lauderdale Florida. 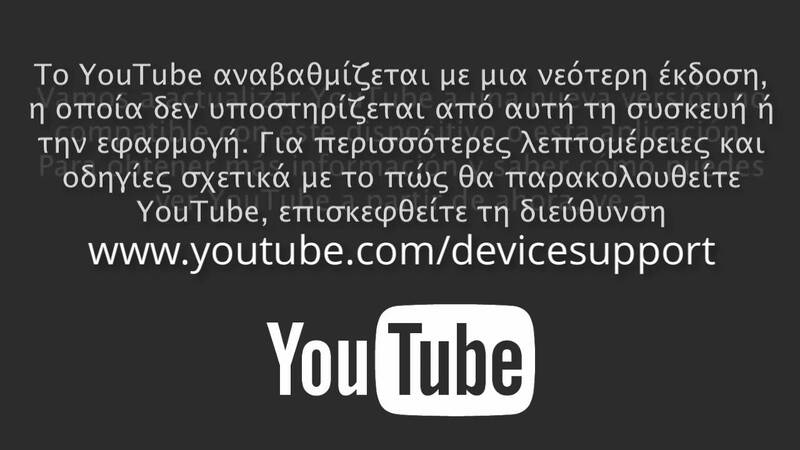 I dont have any other information. 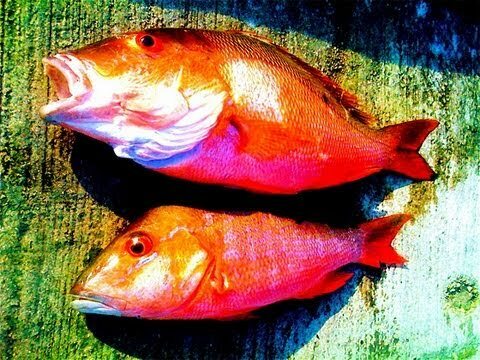 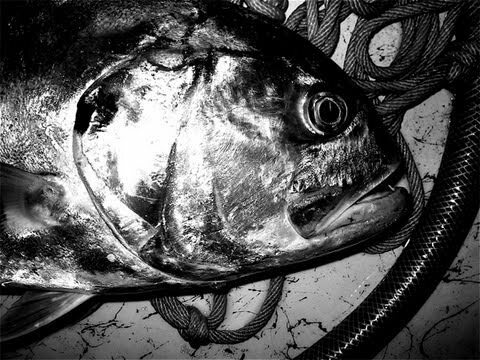 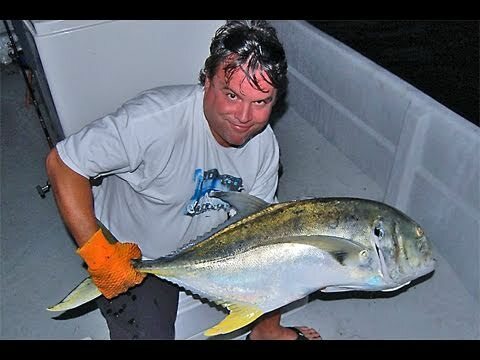 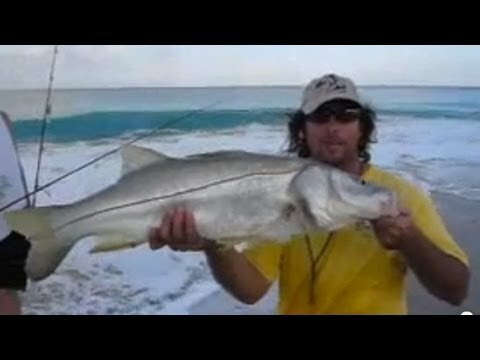 Captain Jeff uses the Hogleg bait. 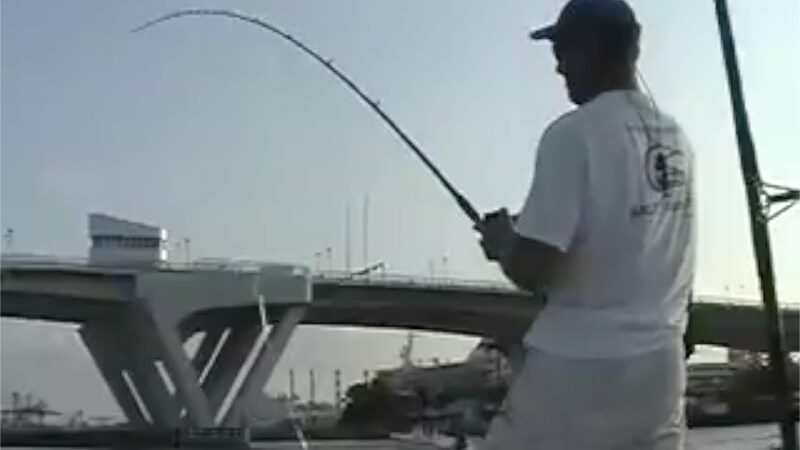 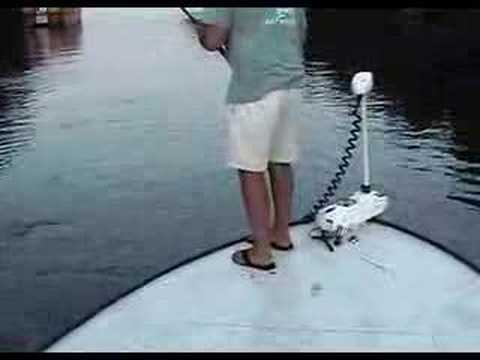 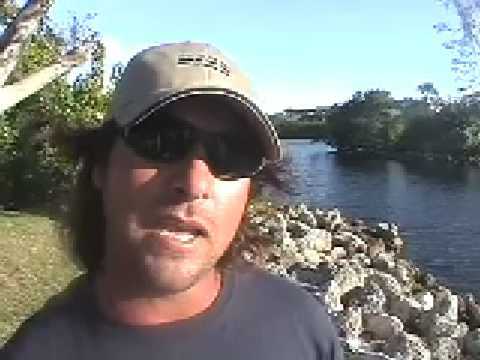 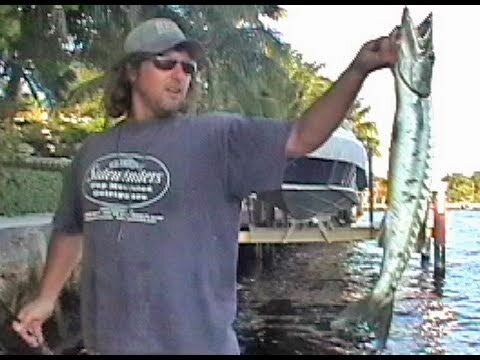 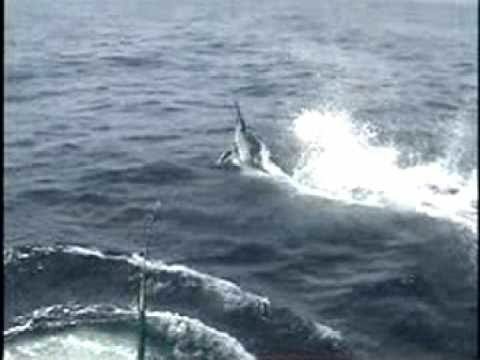 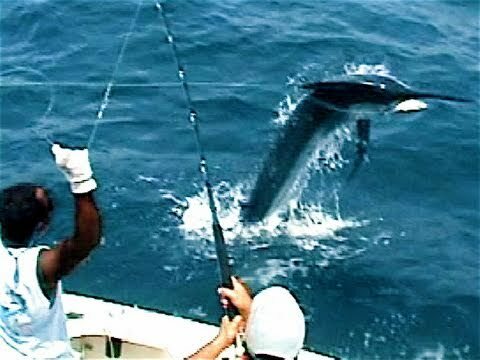 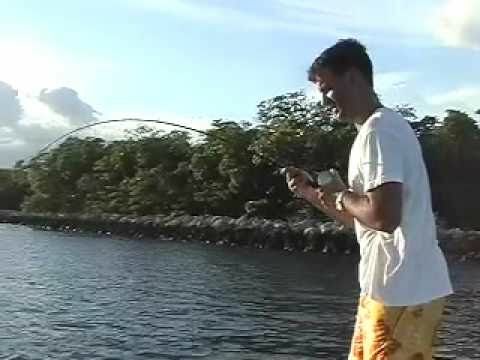 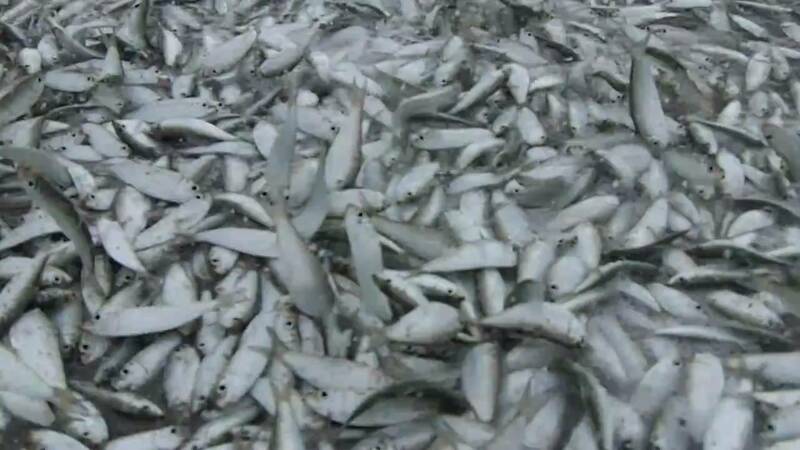 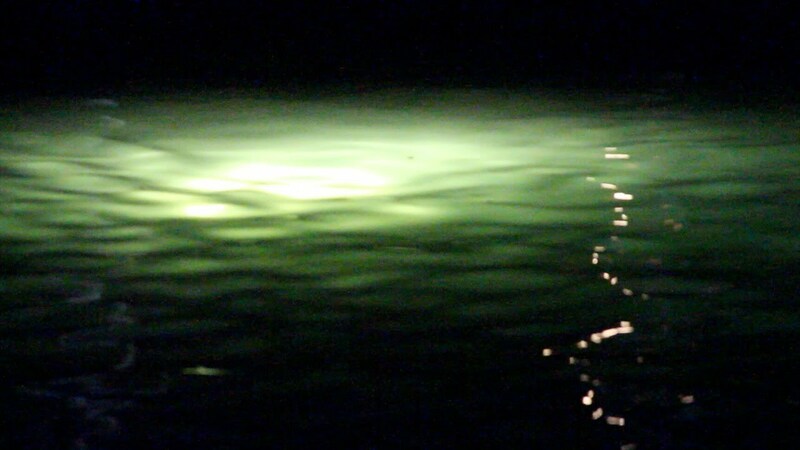 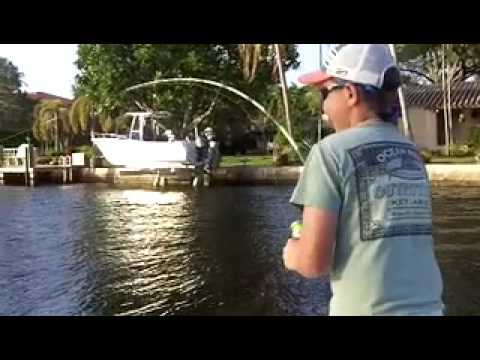 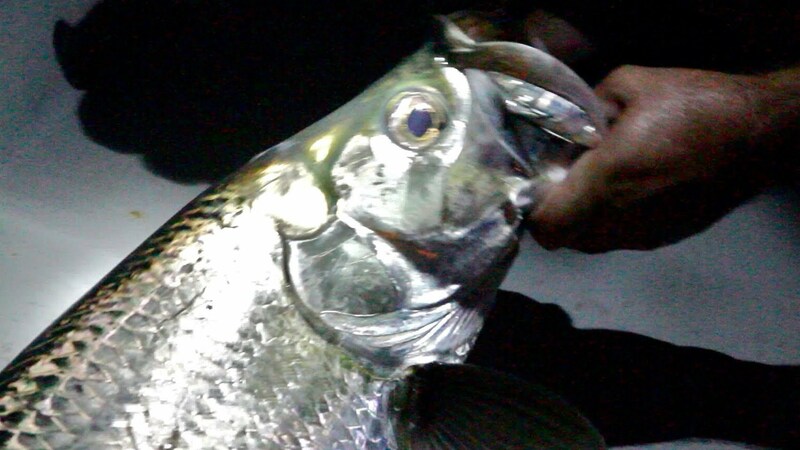 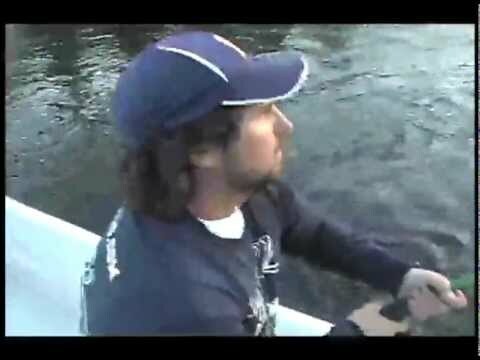 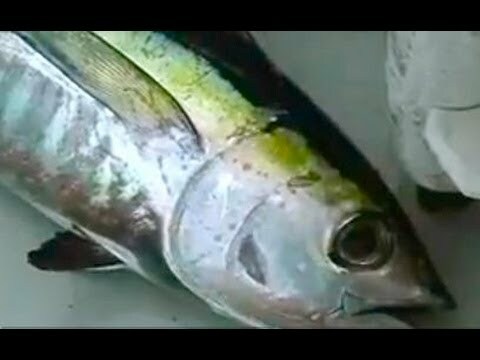 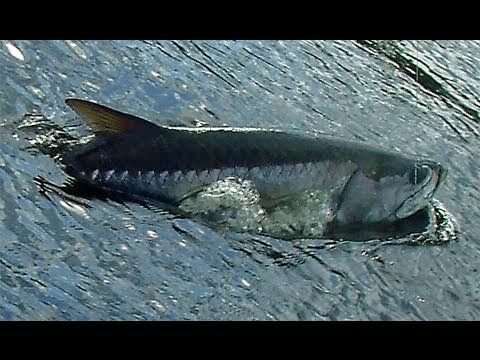 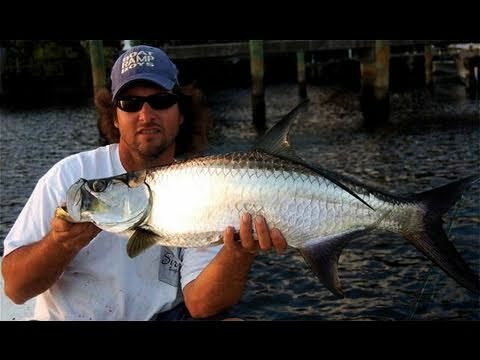 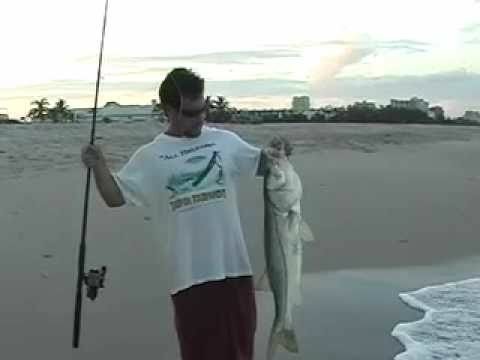 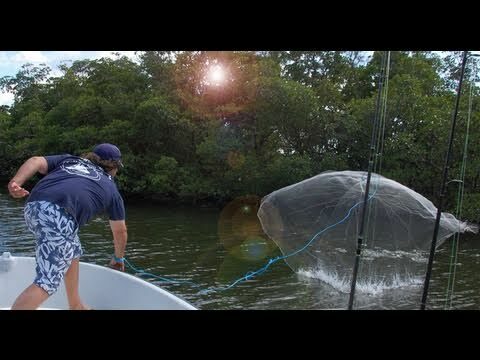 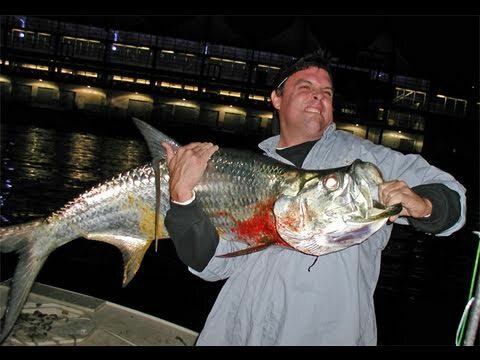 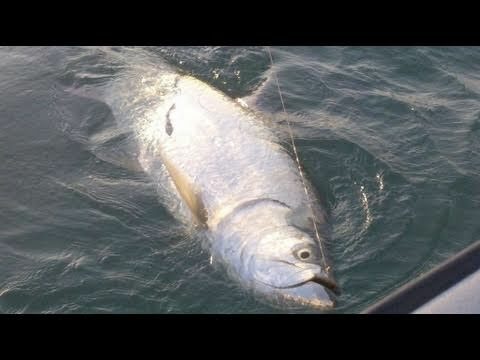 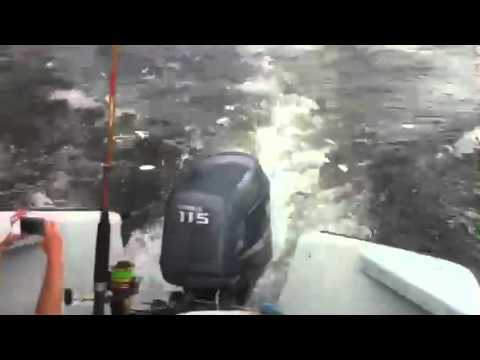 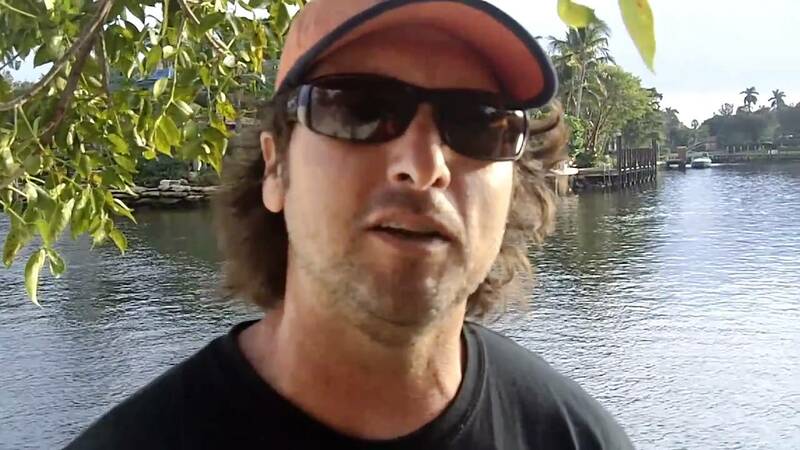 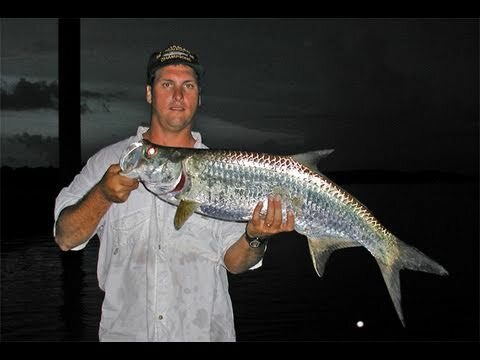 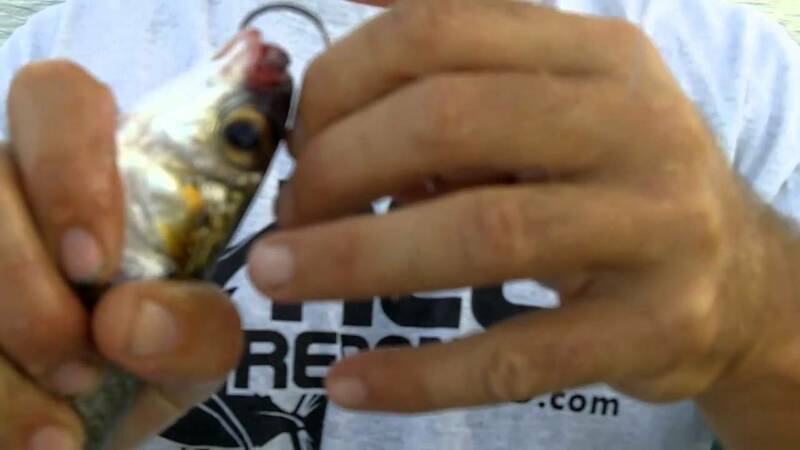 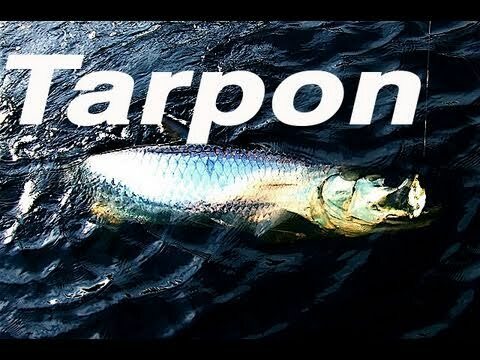 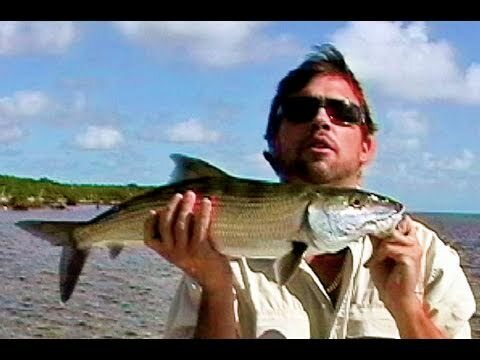 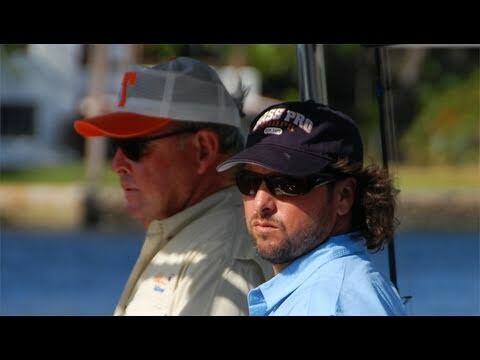 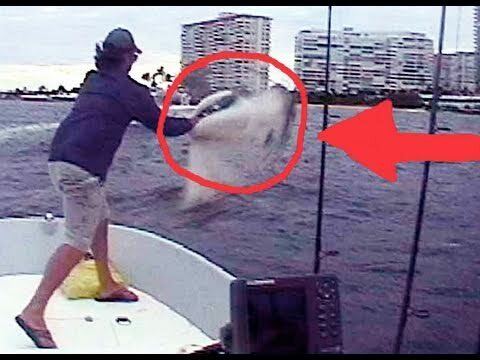 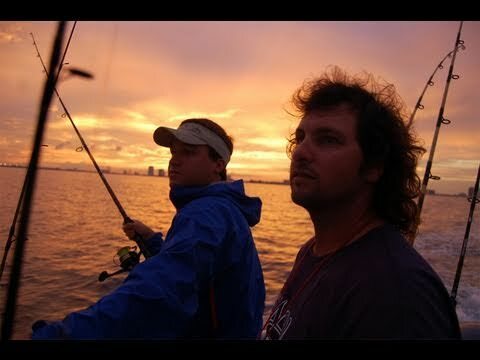 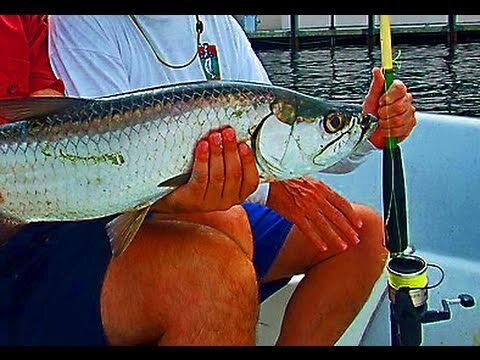 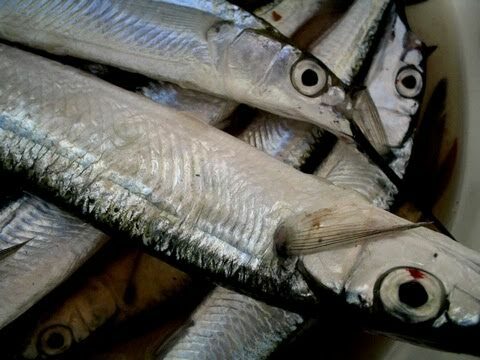 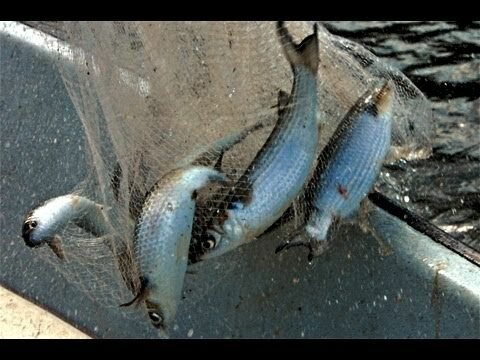 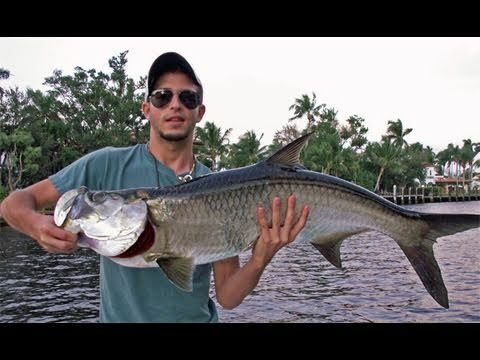 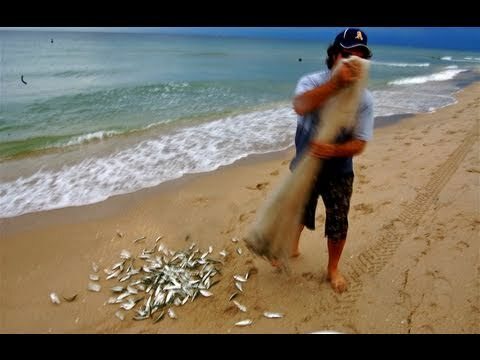 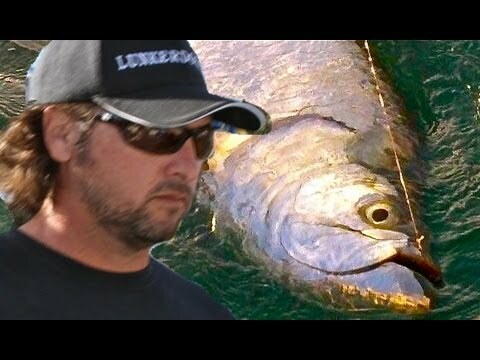 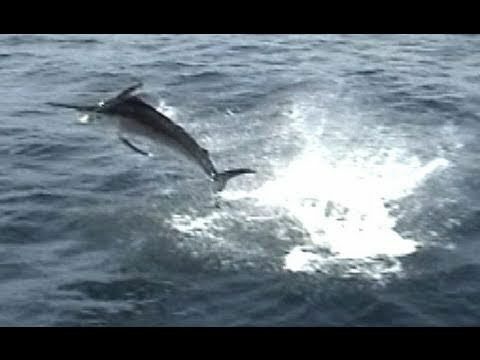 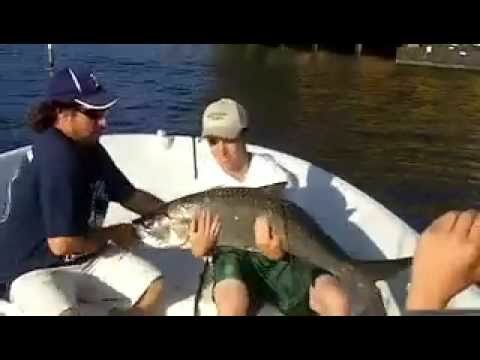 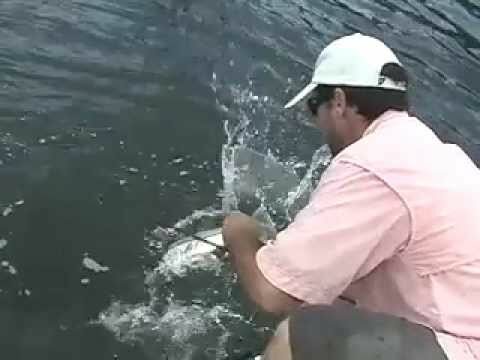 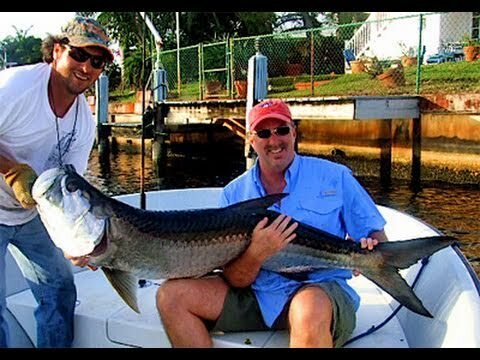 Big tarpon are playing with the big baits, but they are not eating them. 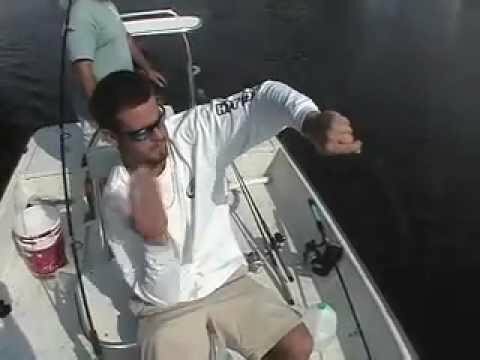 Captain Jeff gives a few plug tossing tips. 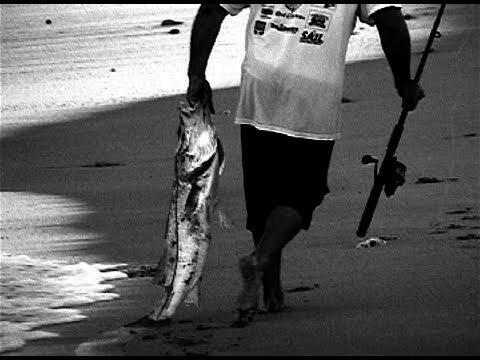 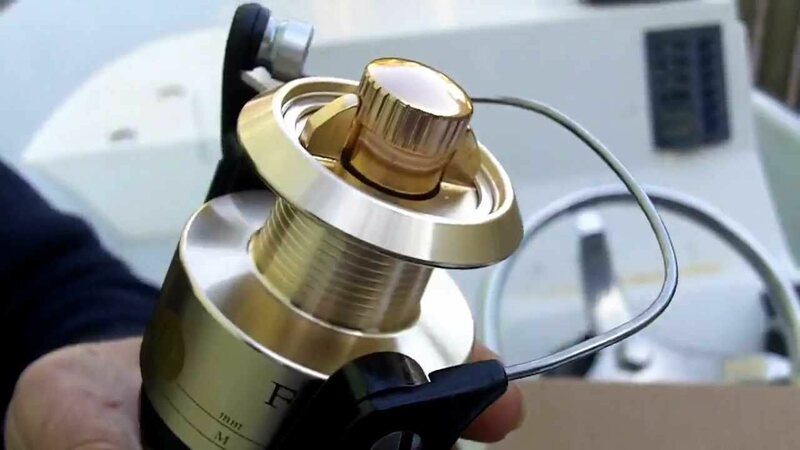 Walking the dog with a Top water plug. 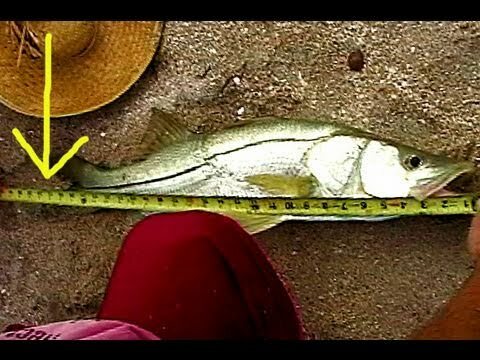 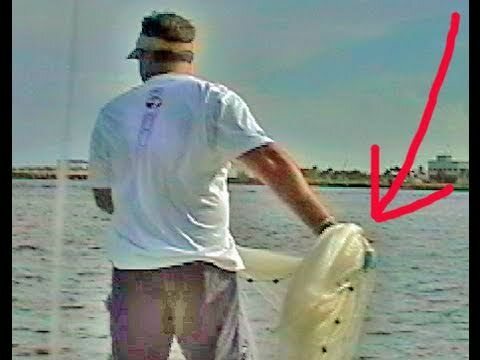 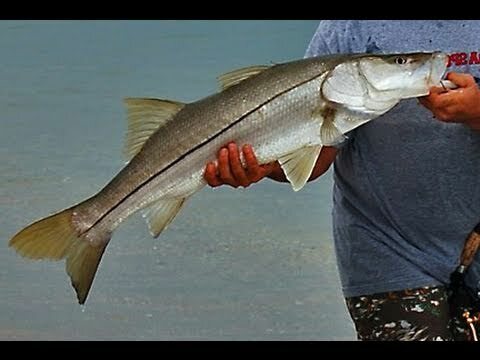 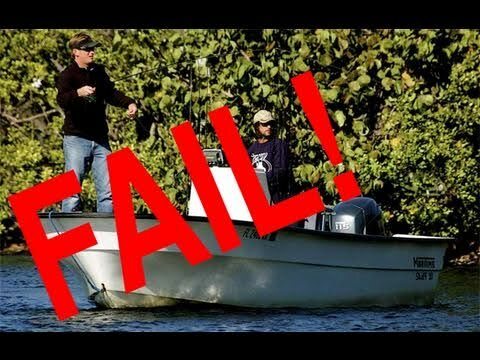 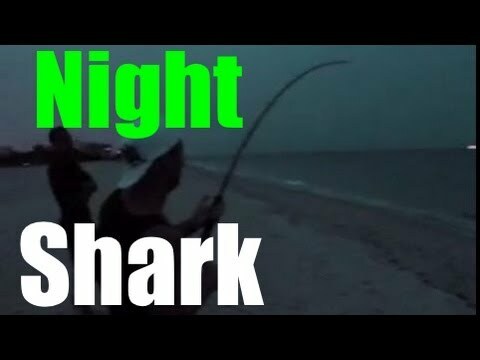 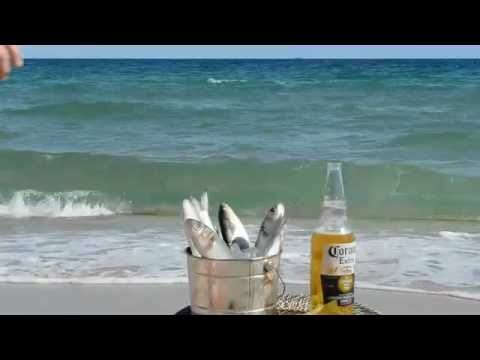 How to catch snook. 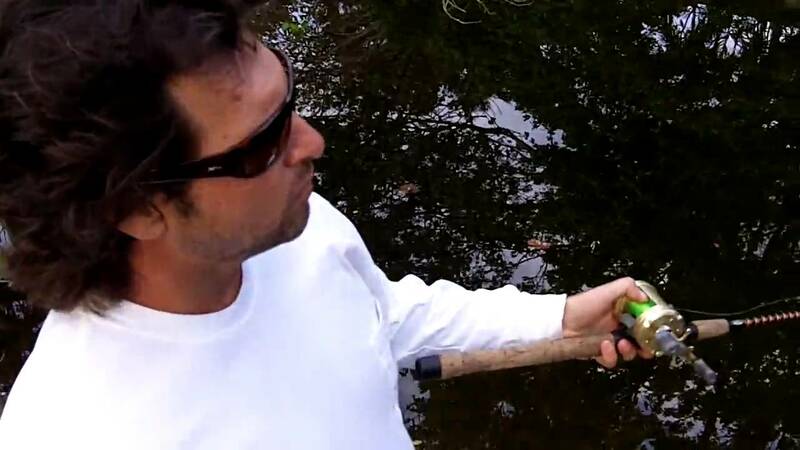 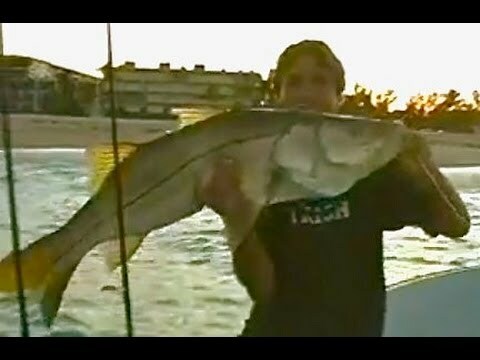 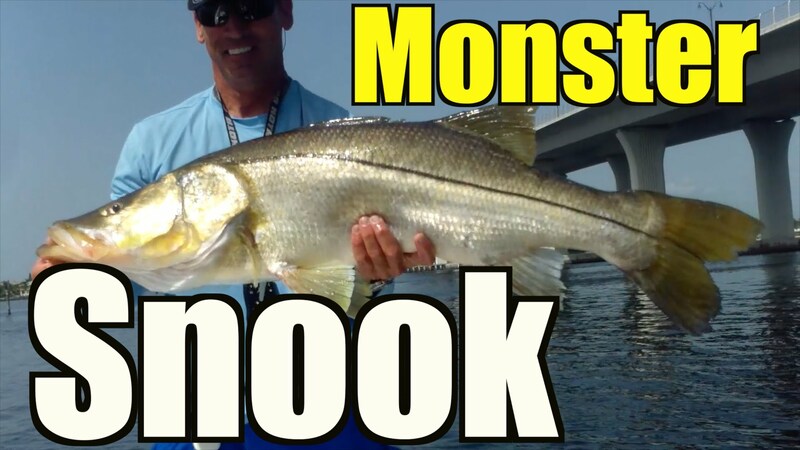 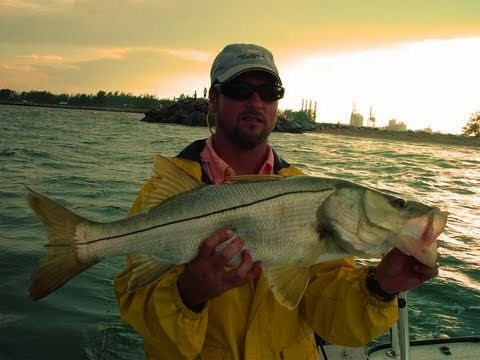 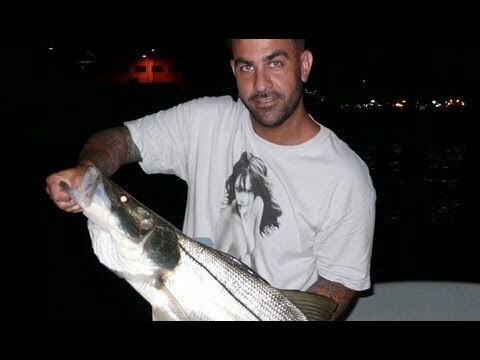 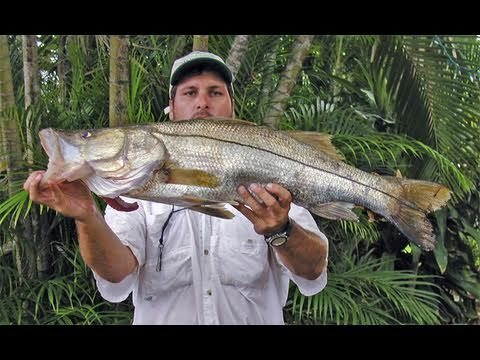 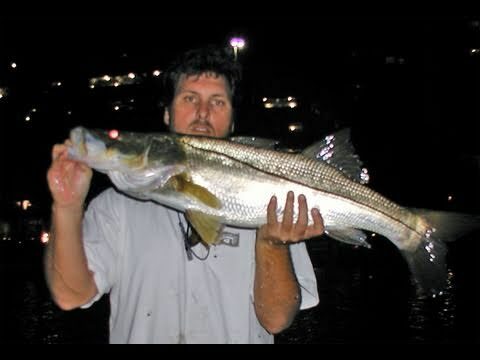 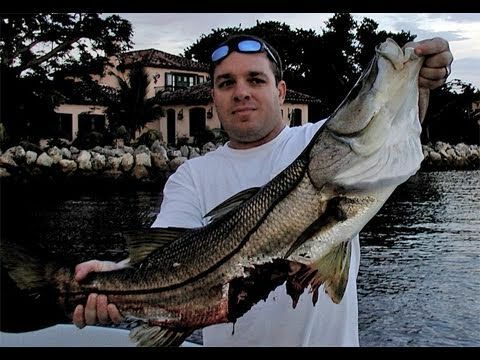 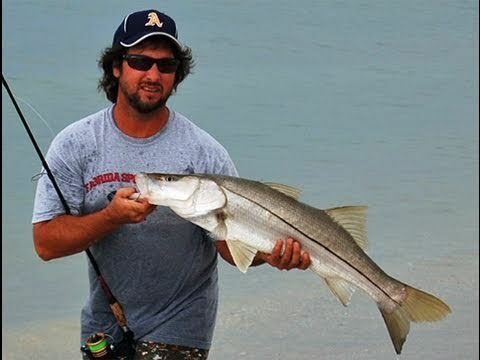 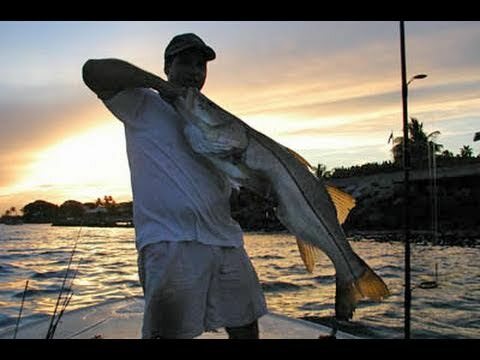 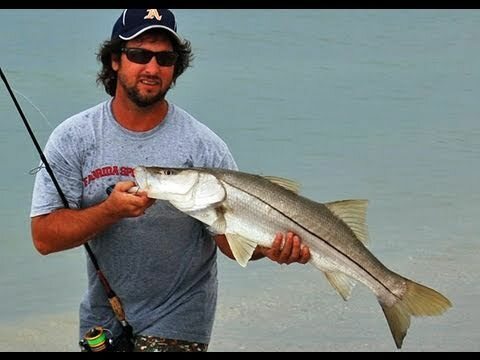 Captain Jeff Maggio takes Freshwater Rob to get snook. 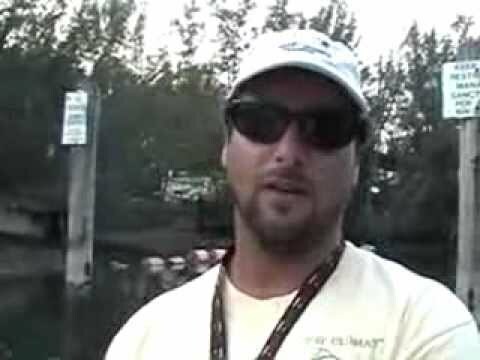 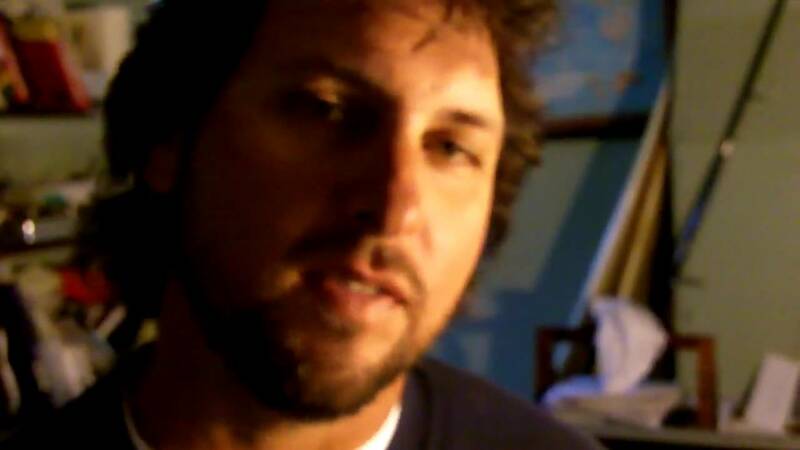 Rob grew up catching bass and sunfish.